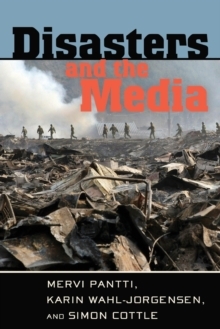 We live in times that generate diverse conflicts; we also live in times when conflicts are increasingly played out and performed in the media. 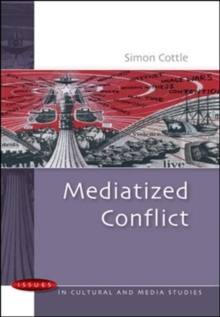 Mediatized Conflict explores the powered dynamics, contested representations and consequences of media conflict reporting. 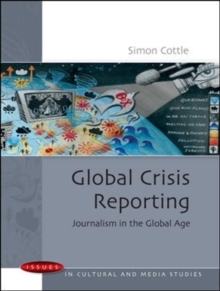 It examines how the media today do not simply report or represent diverse situations of conflict, but actively `enact' and `perform' them. 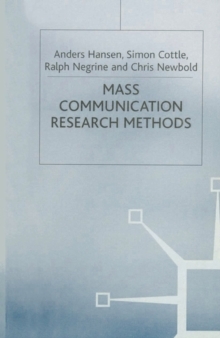 This important book brings together the latest research findings and theoretical discussions to develop an encompassing, multidimensional and sophisticated understanding of the social complexities, political dynamics and cultural forms of mediatized conflicts in the world today. 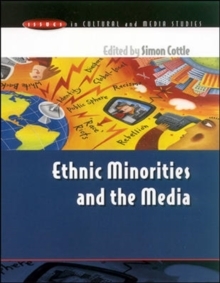 Case studies include: Anti-war protests and anti-globalization demonstrations Mediatized public crises centering on issues of `race' and racism War journalism and peace journalism Risk society and the environment The politics of outrage and terror spectacle post 9/11 Identity politics and cultural recognition This is essential reading for Media Studies students and all those interested in understanding how, why, and with what impacts media report on diverse conflicts in the world today.